The holiday is over and it’s back to reality. New posts are already in the works. In the meantime, just incase you missed them the first time around or just really really want to read them again, here’s a quick round-up of Expatorama’s top posts from 2017. Ponte Tower – A Tale of Glamour, Garbage and Gritty Regeneration. I read about Ponte Tower before moving to South Africa and was intrigued – an unusual hollow cylindrical building with a checkered history. I didn’t realise you could visit the tower until early last year. The tour is fascinating and I highly recommend it if you’re in town (i.e. Johannesburg). Hair Raising and Hair Razing Experiences Abroad. 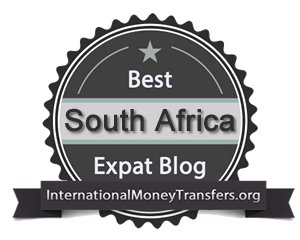 This post falls under ‘lesser known challenges of expat life’ that don’t normally get covered on expat blogs. Getting a haircut may be a lesser known challenge and yet the struggle is real. Expat Life Through Rose Tinted Glasses. This was a fun post to write, it involved wine and LEGO. When it comes to expat life, not everything is always as rosy as it seems. 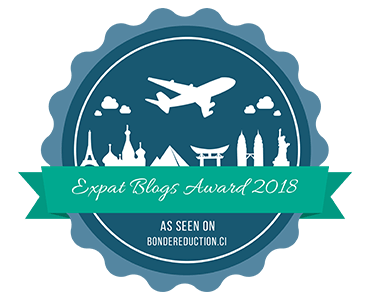 The most read post ever is Why Expat Partners are Like Dung Beetles – a post basically detailing how completely awesome both expat partners and dung beetles are.